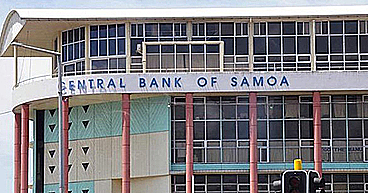 The Samoa Qualification Authority (S.Q.A) is working with registered providers for Post School Education Training (P.S.E.T) to encourage tertiary educations to accredit their programmes. 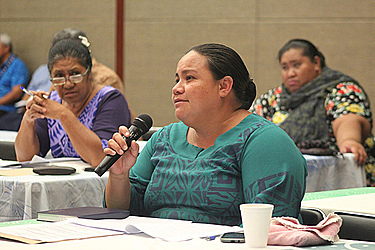 In doing so, S.Q.A hosted a two-day workshop at the Samoa Convention Center this week to raise awareness on available funds under the P.S.E.T Support Fund to support providers in accrediting programmes. The project also reaches out to vulnerable students offering scholarships and helping teachers in tertiary education by upgrading their qualifications. A similar workshop was conducted in Savai’i at the Jetover Hotel on Friday, 10th February 2017 to help providers in the big island. 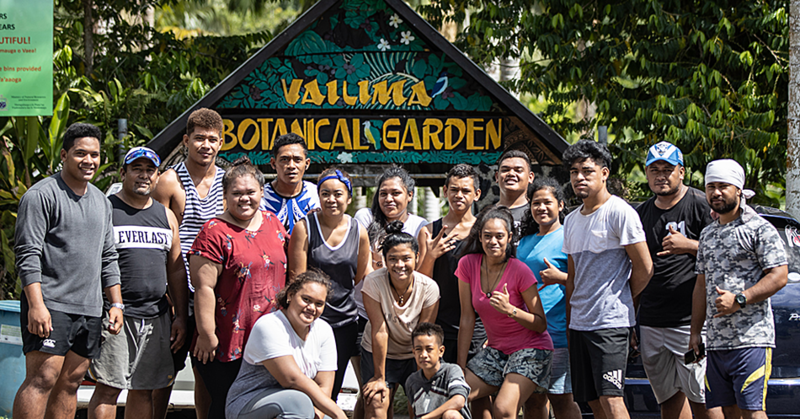 An estimate of close to a million tala is set aside for the PSET Support Fund which is financed by New Zealand, Australia and the government of Samoa. Once programmes are accredited with SQA it will be listed on the Samoa Qualifications Framework (SQF). From the 25 registered formal providers that were invited for the Upolu workshop, only 18 of them were able to participate. SQA, Acting Chief Executive Officer, Maposua Mose Asani spoke about the importance of collaborative effort needed to accredit programmes. Maposua reminded the registered providers that all programmes must be listed on SQF framework to ensure completeness of a quality assurance system. 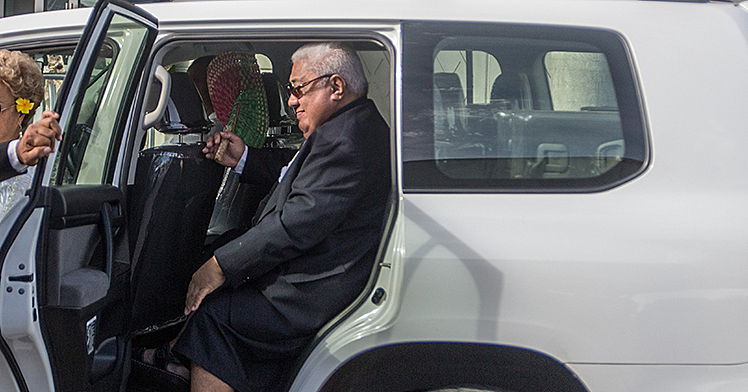 “Most of the providers we have in Samoa are now registered formal providers,” he said. SQA Assistant Chief Executive Officer of Research, Policy and Planning, Leali’ifano Easter Manila Silipa also gave a presentation on ‘how to apply’ for a project under the fund. Some of the obstacles identified in the past by providers in accrediting their programmes is the lack of technical knowledge and assistance to compile and package programs. However, SQA has stepped in to minimise this problem through the PSET Support Fund by providing Technical Assistance to develop and finalise programs, resourcing consumable materials and to fund professional developments for trainers to deliver the programmes. The PSET fund also promotes the use of National Competency Standards (NCS) and Samoa Qualifications (SQs). SQA encourages other registered Providers to utilise the PSET Support Fund to accredit their programmes.